It’s the question every job searcher asks: just what are companies looking for in the perfect applicant? Well, Cardiff-based employer Optimum Credit – who have recently a posted a number of new positions on buzzwales – have come up with some answers. The company’s head of HR, Helen Hartshorn, recently sat down with Wales Online to talk them through the 5 key qualities companies seek out in potential new staff members. Several of these focus on attitude, or skills areas that you can build up. It’s a very useful insight into how companies hire new staff, and may provide a great boost to your job search, allowing you to focus on key areas in which to demonstrate your proficiency. 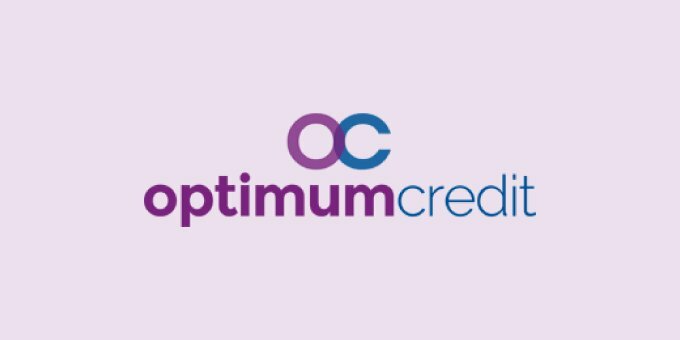 Optimum Credit is a specialist provider of second charge mortgages for homeowners, and has over 60 employees working at its recently established Cardiff offices. View Optimum Credit vacancies on our jobs board. Visit the Optimum Credit website.